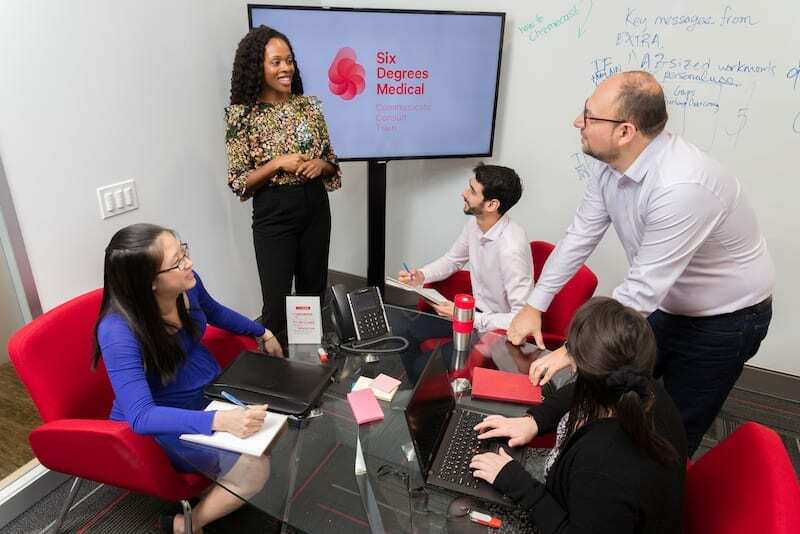 At Six Degrees Medical we choose to work in medical communications because we want to do work that makes a difference. We are a creative group of people who embrace the philosophy of continually growing our individual knowledge and abilities. 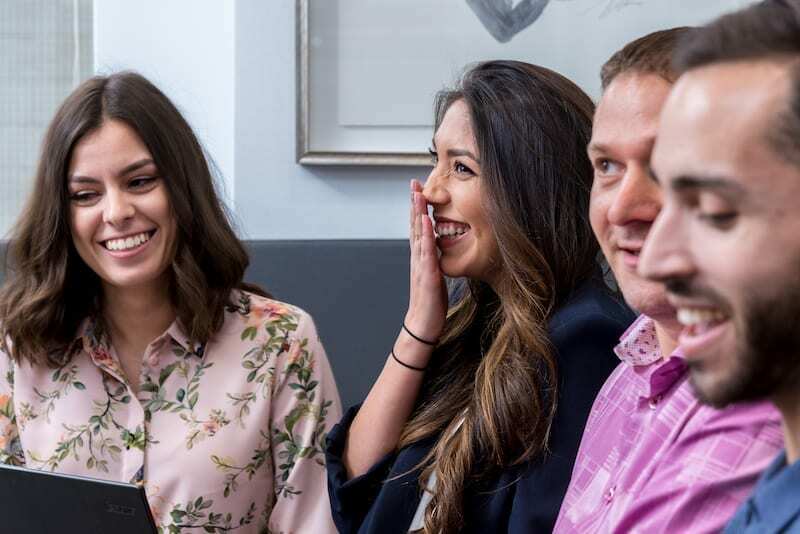 Coming from 12 industries, 11 cultural backgrounds and speaking 20 languages, our diversity and experience mean broader knowledge and deeper expertise on every team. The Senior Medical Writer is responsible for developing innovative, high-quality scientific content strategy for projects and partnering with clients to create impactful programs that help educate their target audience. 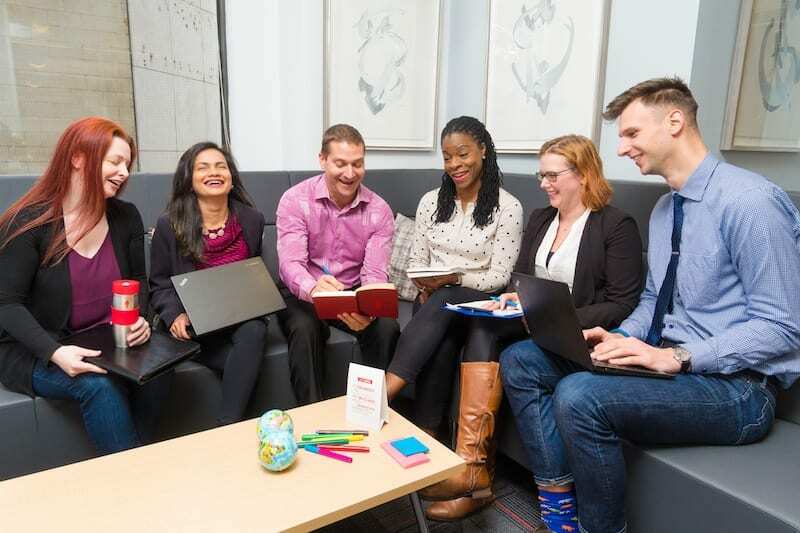 We are always looking to expand our connections with bright, adaptable and creative people. As a leader in global medical communications for over a decade, we help clients optimize their brand, disease and corporate objectives. If you are passionate about what you do, always put your clients first and care about producing only the highest quality work, then we should talk.